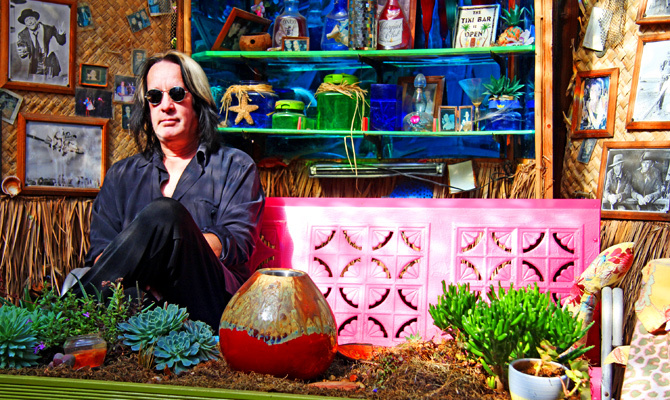 Prolific musical experimenter, premier league pop craftsman, tireless producer, runt, wizard and true star Todd Rundgren will release his new studio album 'STATE' on the Esoteric Antenna label via Cherry Red on Monday 8th April. 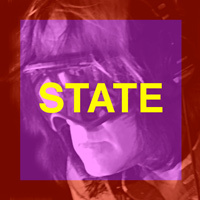 'STATE' is Rundgren's 24th solo studio album (and that's not including the 2 albums he recorded with his first band The Nazz, and the 9 albums he recorded with his band Utopia!). Todd's latest musical vision is a fusion of rock, soul, r'n'b and electronica that is at once danceable, groundbreaking, spiritual, challenging and infectious. 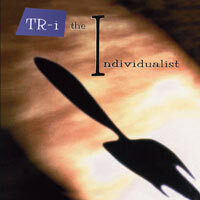 Order STATE now from the Cherry Red Store as a Standard Edition and a Limited 2CD Edition. To coincide with the release of 'STATE', Todd will set out on a world tour. Visit our Tour page to learn more. 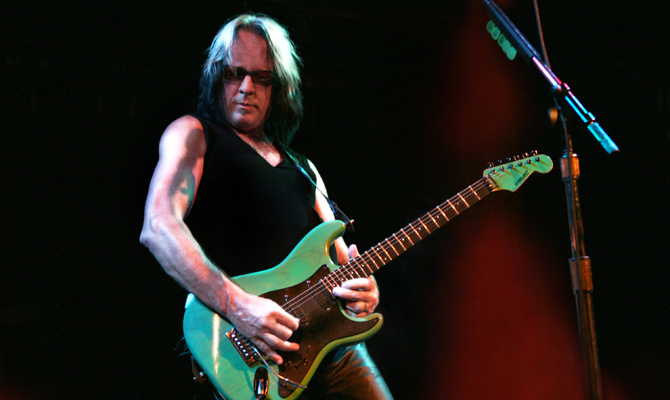 Born and raised in Philadelphia, Todd Rundgren began playing guitar as a teenager, going on to front The Nazz, the quintessential 60s psychedelic pop group. In 1969 he left the band to pursue a solo career, recording his debut album 'Runt', but it was 1972's seminal 'Something/Anything?' 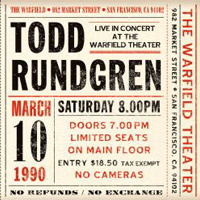 on which he played all the instruments, sang all the vocal parts, and acted as his own producer, that catapulted Todd into the limelight prompting the media to dub him "Rock's New Wunderkind." It was followed by such landmark LPs as 'Todd', 'The Hermit Of Mink Hollow' and 'A Wizard A True Star'. 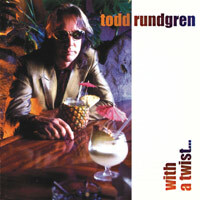 In 1974, Todd formed Utopia, who were on the cutting edge of progressive rock in the 70s and developed into a very tidy power pop outfit in the 80s. 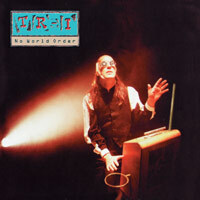 Rundgren's career as a producer has included seminal albums by The New York Dolls, Patti Smith, Cheap Trick, Psychedelic Furs, XTC, Hall And Oates and one of the best selling albums of all time, Meat Loaf's 'Bat Out Of Hell'. 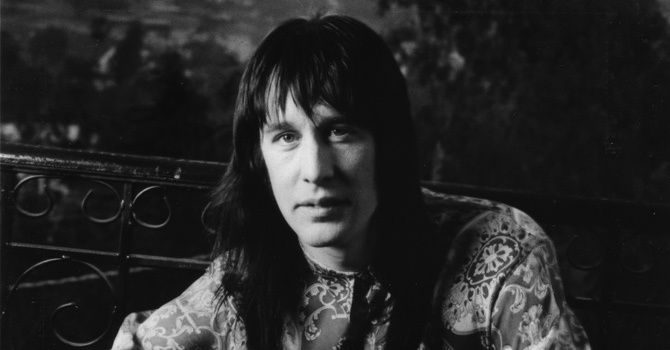 Sealing his reputation as rock's renaissance man, Rundgren composed all the music and lyrics for Joe Papp's 1989 Off-Broadway production of Joe Orton's 'Up Against It' (the screenplay commissioned by The Beatles for what was meant to have been their third motion picture), as well as the score for 'Dumb And Dumber' and a number of television series, including 'Pee Wee's Playhouse' and 'Crime Story'. 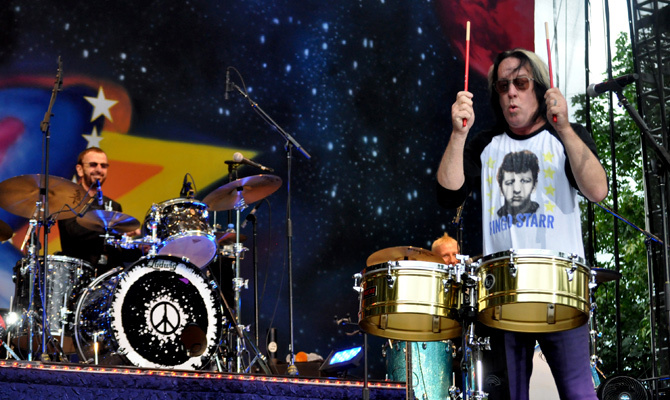 Todd's annual musical summer camp, this year celebrating his 65th birthday and dubbed 'Toddstock v6.5', takes place near New Orleans on June 17-22. Todd is running an online contest for fans to create a crowd-sourcing music video! Fans are being invited to create visuals to a single line of lyrics, Todd will select the best submission for each line to the song and the winning clips will be edited together to create a full length music video for the track. 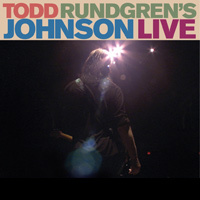 Two grand winners of the best submission will each win four tickets to a Todd show of their choice, attend sound check, and have their picture taken with Todd! 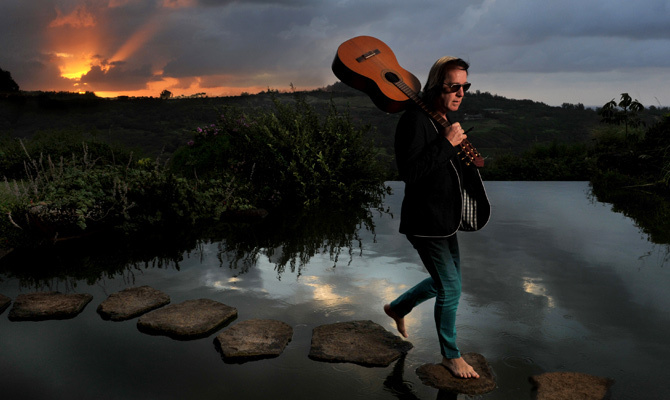 Esoteric label manager Mark Powell talks to Todd Rundgren about his 2013 tour and latest album 'STATE' out now on our Esoteric Antenna label.